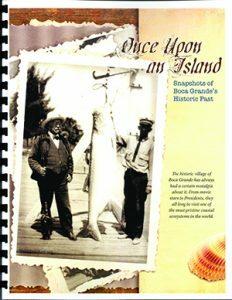 Announcing a new book available at the Boca Grande History Center, 170 Park Avenue on the corner of Park & Banyan Street, entrance in back. 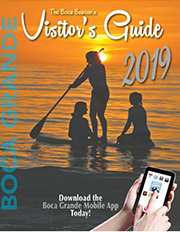 “Once Upon an Island, Snapshots of Boca Grande’s Historic Past” is a brief historical overview of the island’s history from the first settlers to present day. 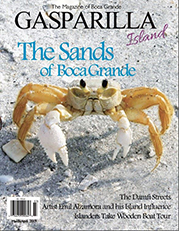 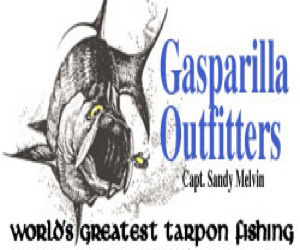 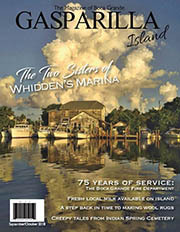 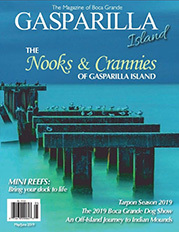 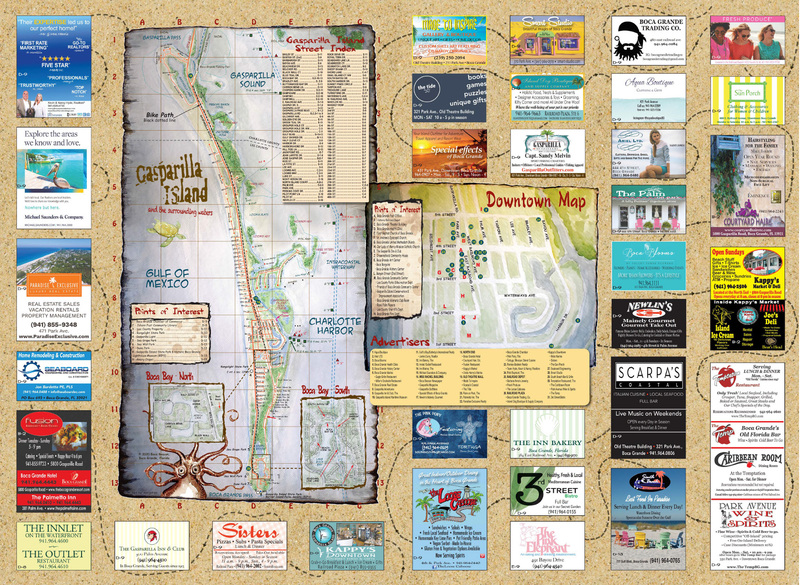 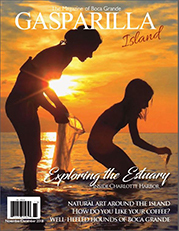 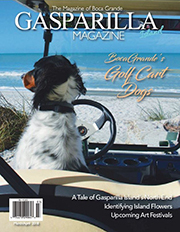 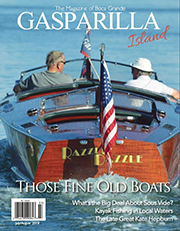 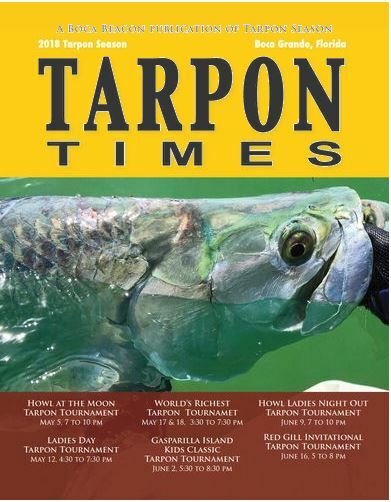 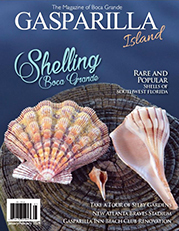 Makes a nice gift, or you can place it on your coffee table for visitors or guests to learn more about Gasparilla Island’s fascinating past. 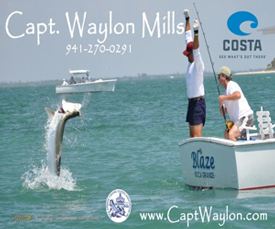 Our summer hours are Monday through Friday, 10 a.m. to 4 p.m. For more information, call 964-1600.